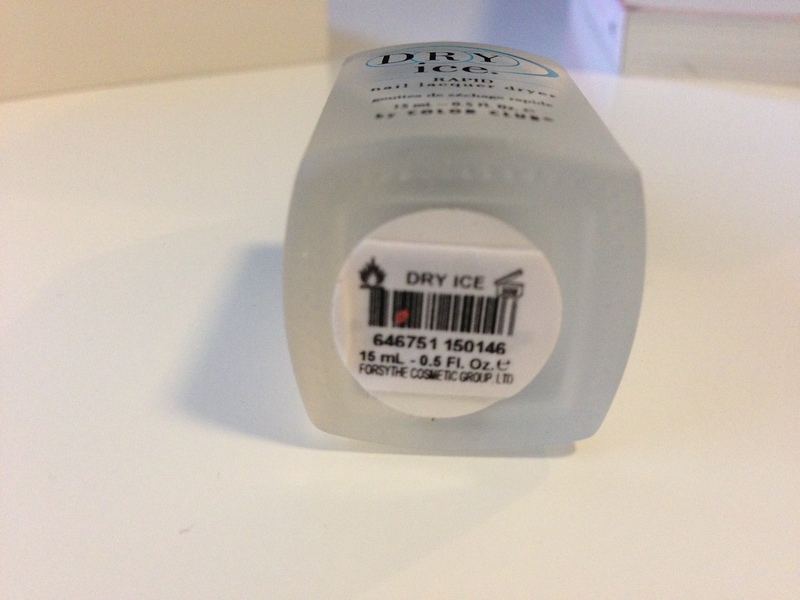 Here’s a quick review on the Color Club Dry Ice Rapid Nail Lacquer Dryer. “Holy Grail” item? Quite possibly! I like painting my own nails, especially when I want to change colors or designs often. However, I have a tendency to either put on too many coats of polish or layer a coat too thick so my nails can never dry properly and I end up with lines, dents and even pillow marks. Ughh. Having a busy schedule doesn’t always allow me the time or patience to let my nails dry thoroughly. 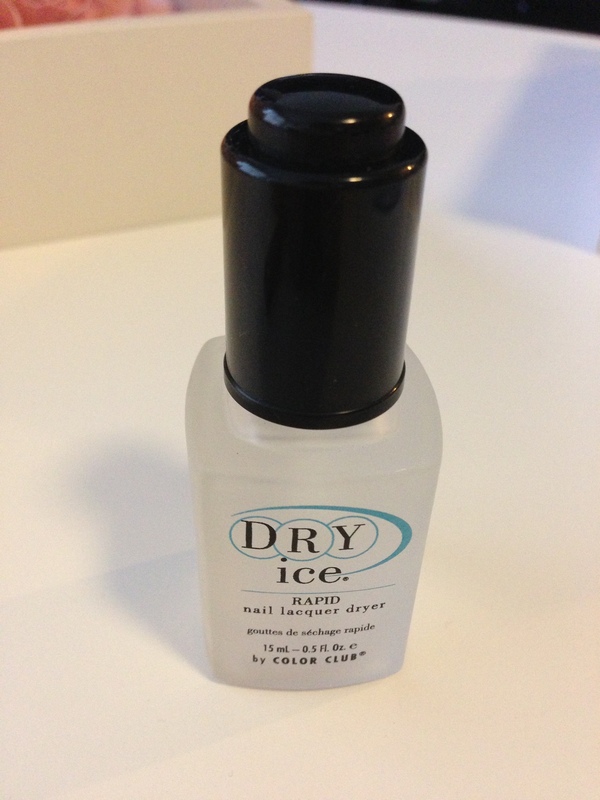 I’ve tried various nail drying sprays and the results do not compare to the Dry Ice. This product may just be the miracle people like myself have been waiting for. She said she heard about it from the Z100 morning radio talk show, “Elvis Duran and the Morning Show” (if you haven’t heard of these guys, do yourself a favor and check them out on iheartradio). I have not purchased a bottle personally, but this stuff seems to be pretty amazing and I am definitely making the purchase this weekend (thanks, Liz!). 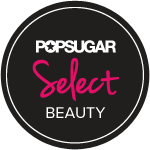 What makes this product so ideal is it does exactly what it claims to do: Rapidly dry your nails. It’s also very easy to use. Mess free, pain free. I can’t complain. The bottle design is an opaque, foggy glass with an eye dropper instead of a brush. Brilliant, because if you have the tendency to sabotage your nails upon adding the top coat, you know the last thing you need is to drag a wet brush over partially dried polish. 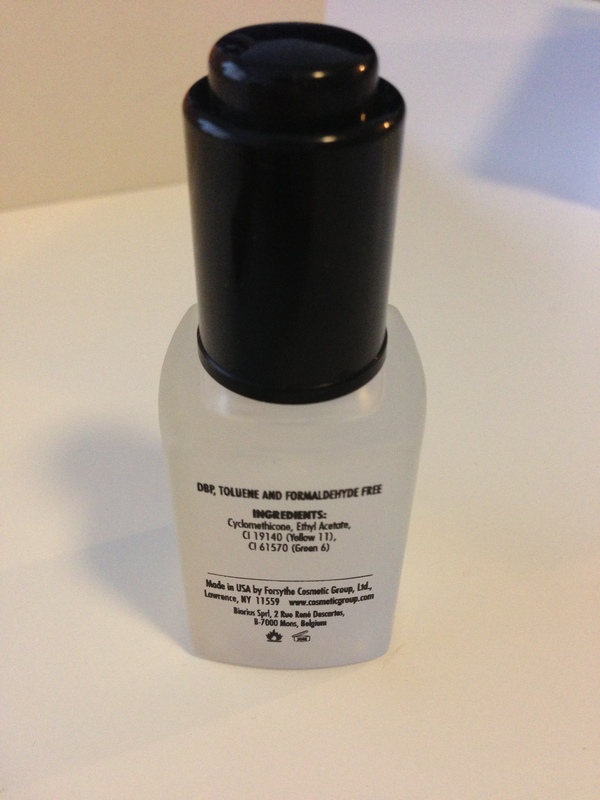 The bottle also notes that it is free from chemicals such as DBP, Toluene and Formaldehyde. Sound like some kind of scary cocktail Frankenstein might use? Well, it is kind of bad for you and here’s a great guide on the “toxic trio” from The Daily Green. Mind you, I decided to try this out late last night and was in a rush to get to bed. So this made it the perfect challenge to see if the Dry Ice could work some magic. I did not use a base coat and grabbed a bottle of Sinful Colors in the shade, “Outrageous“. I layered two coats of this polish. 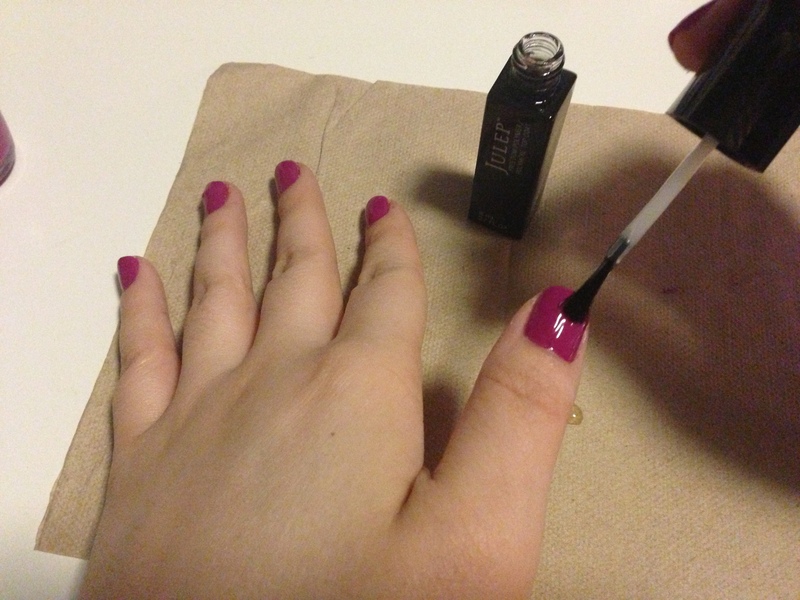 I let the color dry for about three minutes and then used the Julep Freedom Polymer Top Coat. This is my favorite top coat at the moment. I let the top coat dry for another minute or so and then I tried the Dry Ice. I was excited to use the dropper, like I was conducting an experiment! My overall impression was very positive. 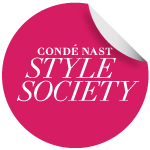 I am impressed that a product worked so well, so easily. I grade it as an ‘A’ for product design, formula and application. 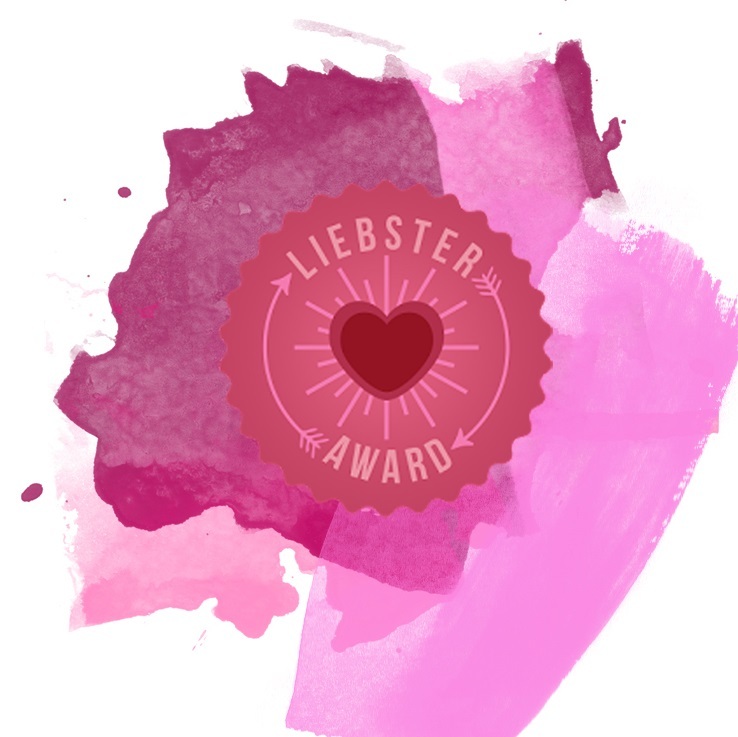 Whether you’re painting your own nails or going to the salon–bring this with you! 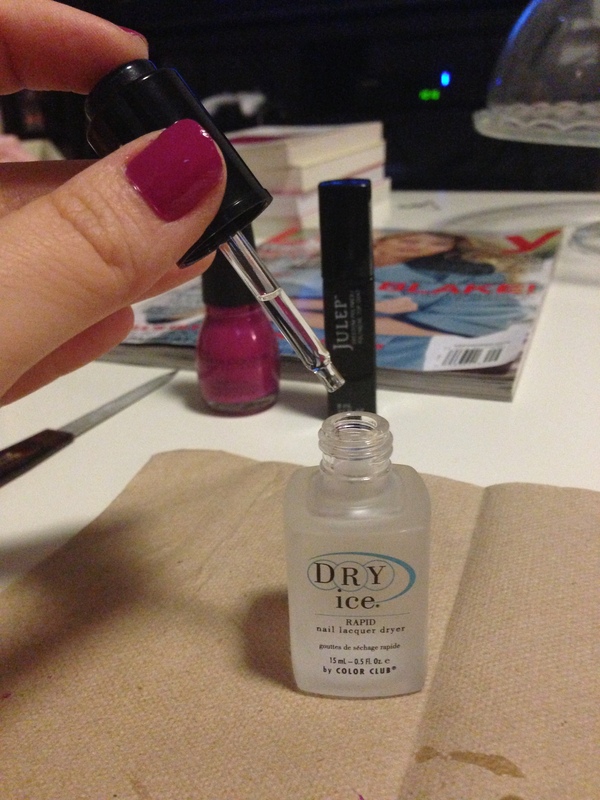 I’m not sure if this will work by layering the Dry Ice after each coat but I will try this once I get my own bottle.